.92 Acres of Umpqua River front property with septic system already installed along with power and phone available at the lot corner. 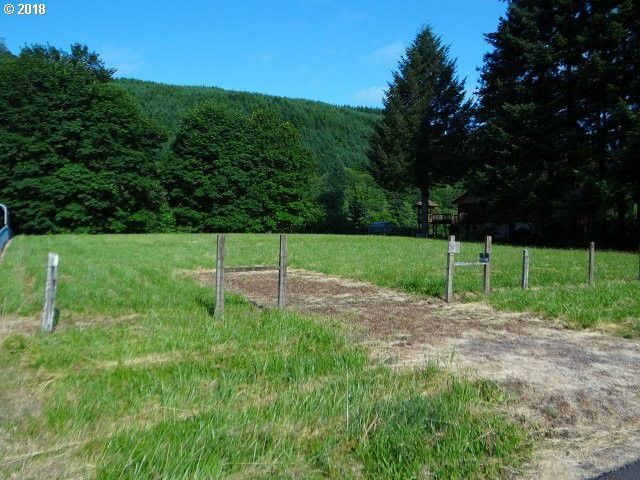 Buildable lot or use as your vacation get away for hunting deer and elk or fishing for spring/fall chinook steelhead or small mouth bass in the summer. An opportunity hard to find and now available. Call for more information!